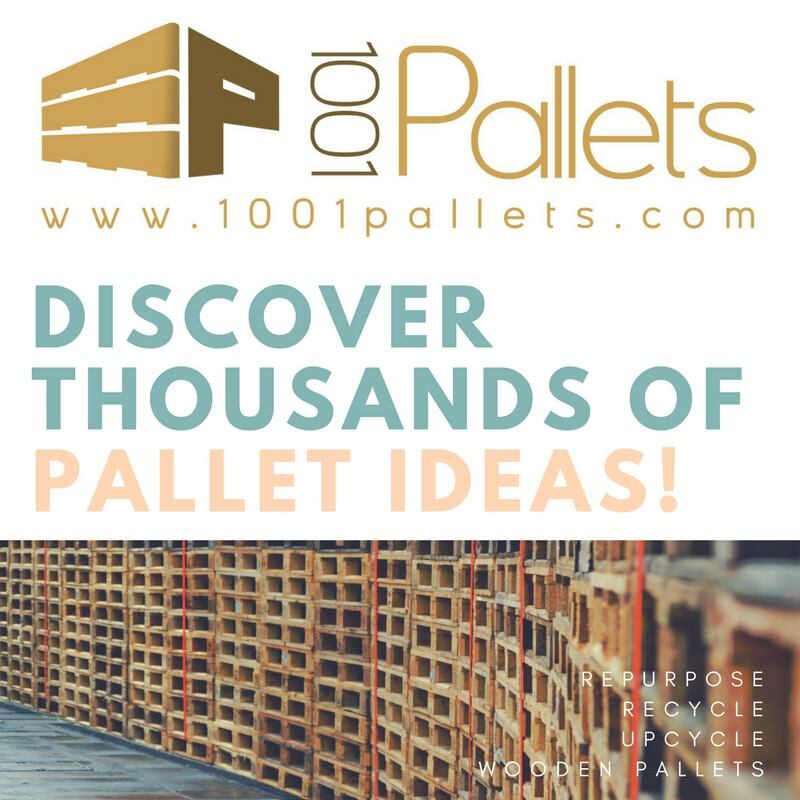 > Search for "20 pallets"
Like most of you, I have a backyard shed, but as my hobby interests grew, so did my collection of tools. 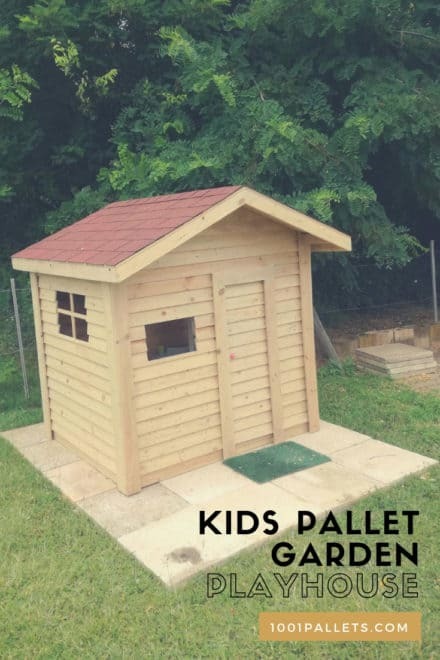 I found myself building pallet carts for my tools so they were on wheels, which helped greatly, but I still always needed “the tool in the back of the shed”, meaning I had to unpack my shed daily for various projects. 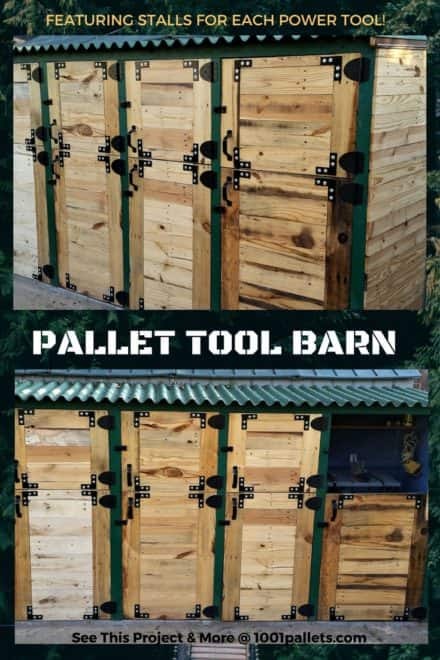 I finally came up with an idea to get around that issue by making my own Pallet Tool Shed Featuring Separate Tool Stalls. 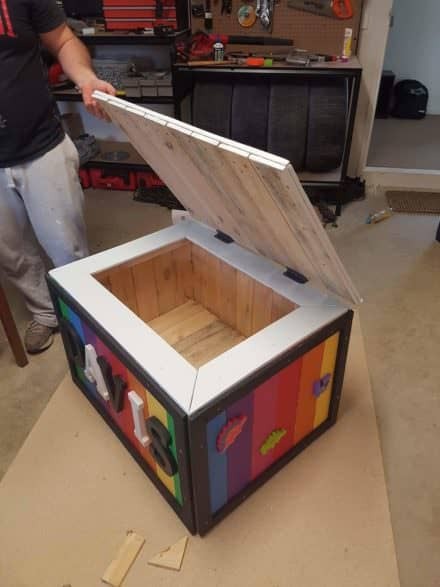 I was able to do this because of the Stanley Hardware sponsored program 1001pallets.com offered to all the U.S. crafters. 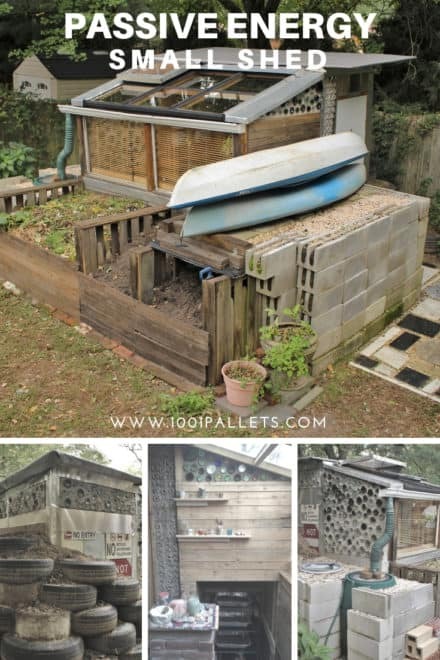 Although I’ll have lots of information, you’ll have to make your own to fit your own yard and tool needs, which means you may have to frame your structure differently because of the materials available to you. Use my project to plan out our own custom “Tool Barn” as we call it now. Be sure you check with your local code enforcement or planning/zoning department for requirements on sizes, easement requirements, etc. 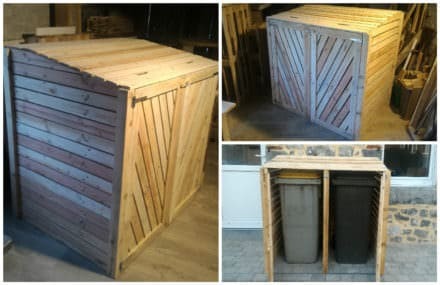 for sheds in your area. 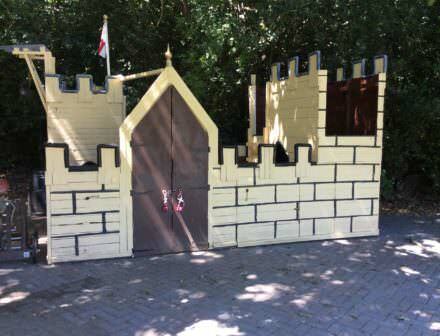 Terrific Pallet Wood Castle Will Make Kids Smile! 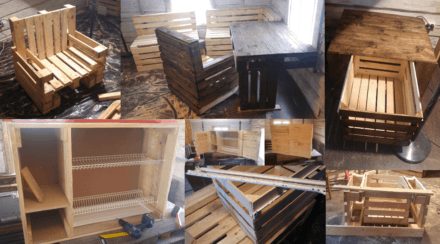 I’ve got a workshop/garage in which I play around with pallets producing Art, Shelves, Wine Racks and all sorts of practical items from pallets. 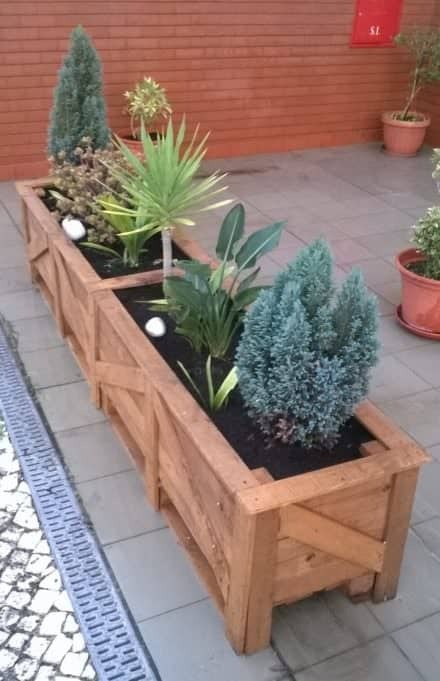 I’d built a bench for my wife to pot her seedlings at the end of the garage, but her space was getting ever bigger, much to my annoyance, so something had to be done. 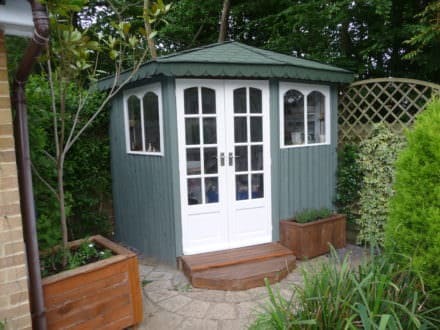 I decide to build her her own Pallet, Potting/Summer House in the corner of the garden where she could have her own space and I would get my garage back. Here’s the result. 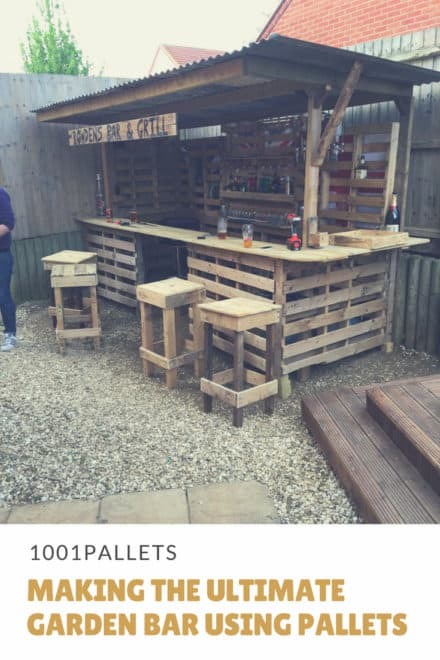 How to turn a pile of old pallets into a cool outdoor bar fit for any garden. My first project :) my village kitchen and dining area.